This quick and easy Patchwork Garden kit (PGK) features Maywood Studio's rich and luscious Woolie flannels. 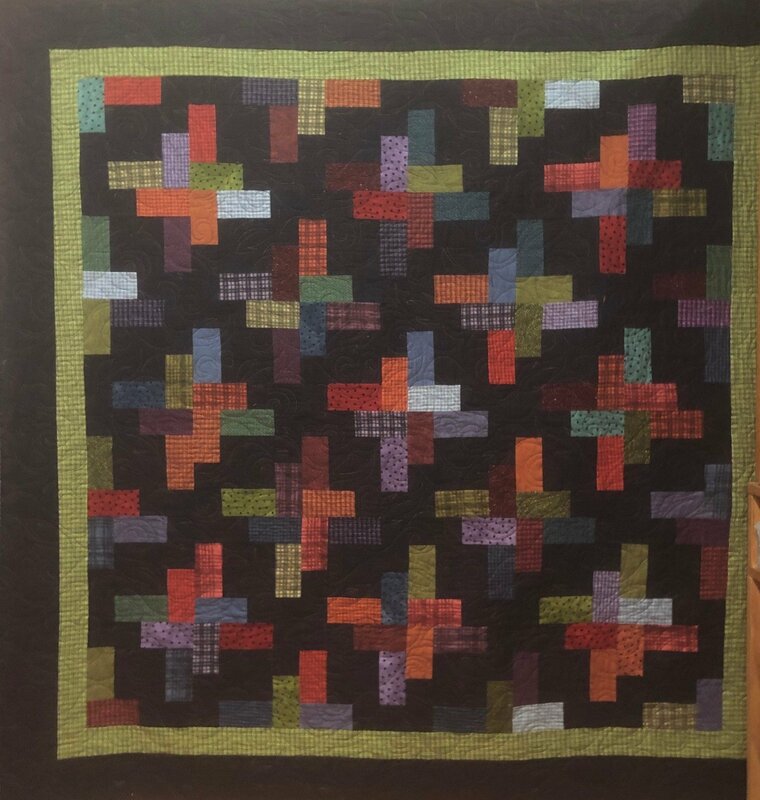 Designed by Deb Heatherly for Cut Loose Press, the quilt measures 60" x 60". Your kit includes already pre-cut 2 1/2" strips, plus everything you need for the top and binding. We've even included the pattern!